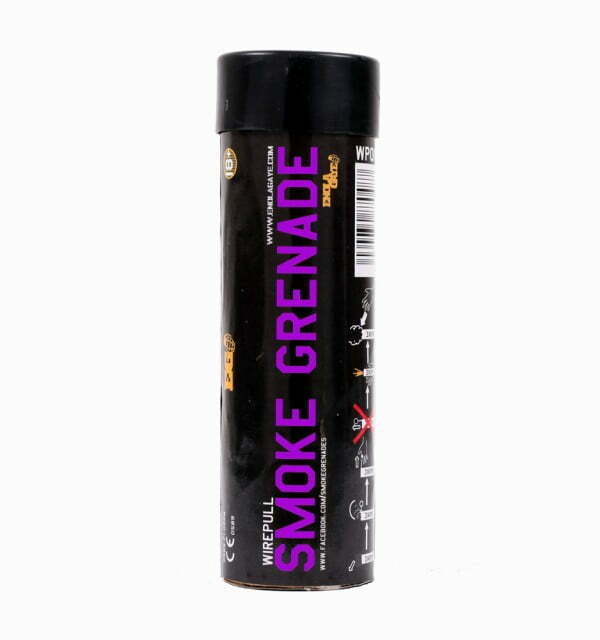 he purple Wire Pull™ smoke grenade is a unique product producing a dense purple cloud smoke effect that you won’t find from any other product worldwide. 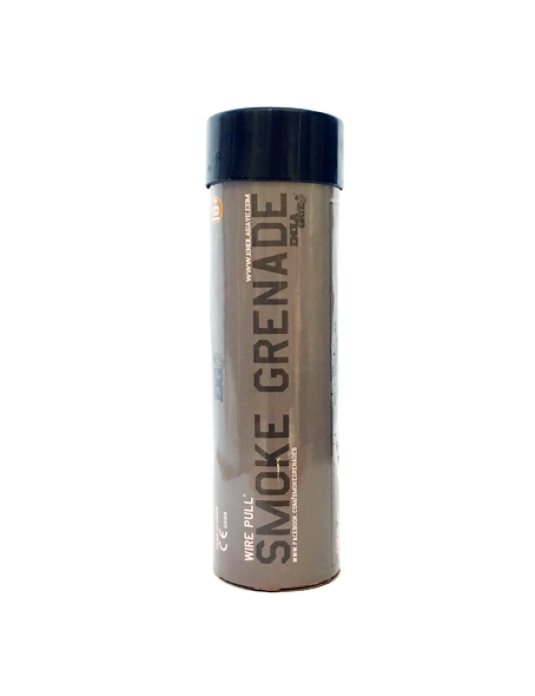 The urban dictionary will quote Purple Smoke as ‘when one person in a group suddenly notices something that the group has been focused on all along’. 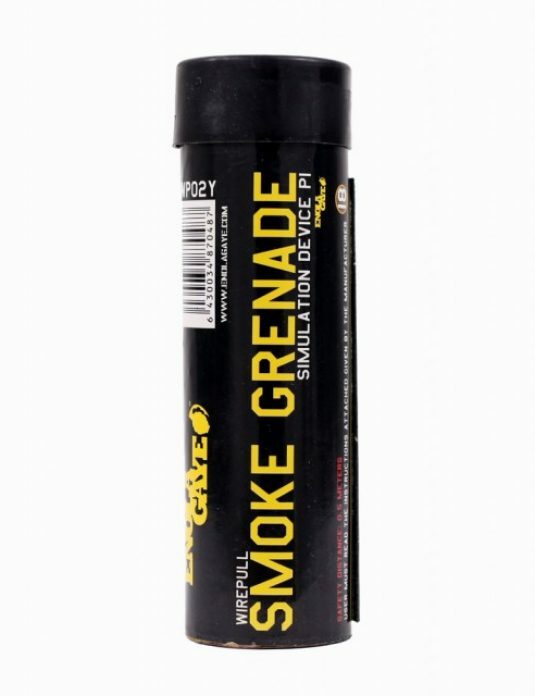 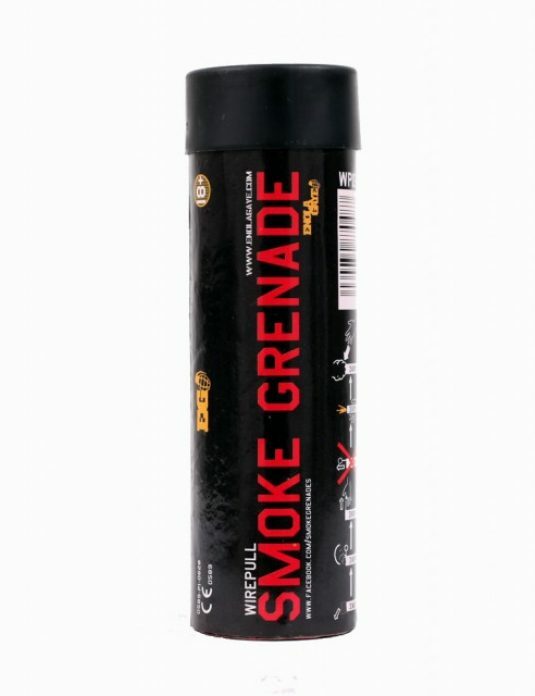 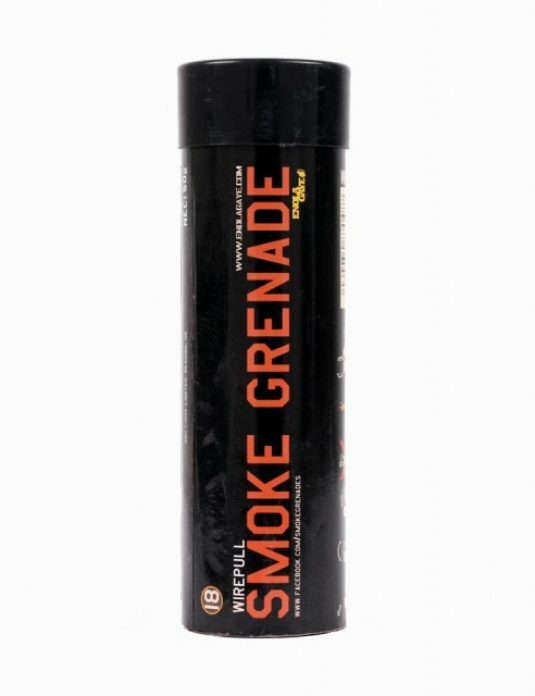 However it would be difficult for anyone not to notice the purple smoke our grenade produces….it produces a dense smoke colour that makes the perfect screening smoke.